Photo courtesy of Ross Camp [taken when the cinema was closed]. 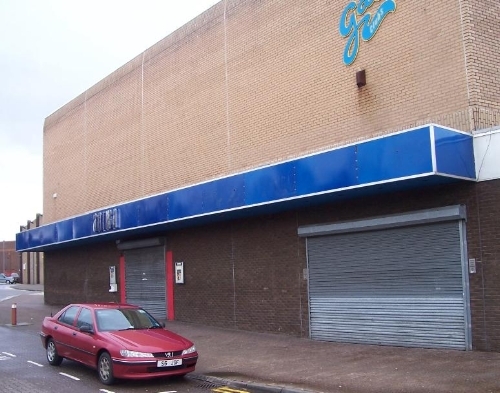 Cinema entrance was on the LHS; closed c2001. 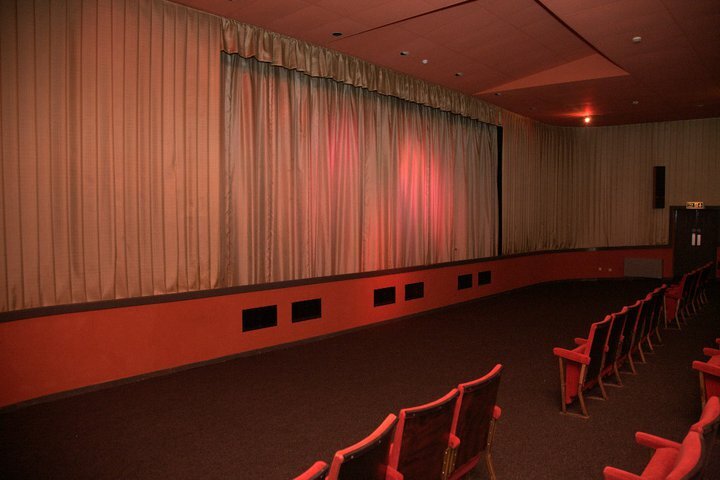 Re-opened 22nd October 2010 as Kino Cinema, run by by Graeme Reekie. Thanks to Louise Bell for the interior image.